"We know the night sky has inspired people for many thousands of years," said John Barentine, program manager at the Tucson, Arizona-based International Dark-Sky Association. "When they are in a space where they can see it, it's often a very profound experience." Researchers say 80 percent of North Americans live in areas where light pollution blots out the night sky. Central Idaho contains one of the few places in the contiguous United States large enough and dark enough to attain reserve status, Barentine said. Only 11 such reserves exist in the world. Leaders in the cities of Ketchum and Sun Valley, the tiny mountain town of Stanley, other local and federal officials, and a conservation group have been working for several years to apply this fall to designate 1,400 square miles (3,600 square kilometers) as a reserve. A final decision by the association would come about 10 weeks after the application is submitted. "There is some astro tourism," said Ketchum Mayor Nina Jonas, a point driven home last month when thousands descended on the town in the path of the total solar eclipse. Becoming a dark sky community could help with the larger reserve status and even lift property values in the already pricey area by keeping the night sky visible. Nearby Sun Valley, a ski resort city, also has a dark sky ordinance, as does Hailey about 12 miles (19 kilometers) to the south. "It's nice to look up and see something greater than ourselves," Jonas said. 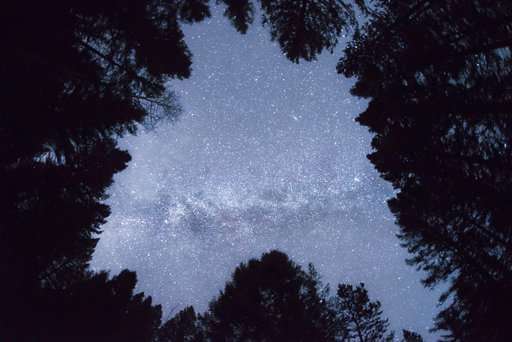 The Idaho Conservation League has joined the effort, noting light pollution can adversely affect nocturnal wildlife and people's sleep rhythms. "Out of all the types of pollution that ICL is engaged in, I see this as one we can combat in an easier way," said Dani Mazzota, whose group is coordinating efforts among federal and local entities. International Dark Sky Reserves have two main components, Barentine said. The first is a core area dark enough to meet the association's standards. The second is a buffer area with communities that demonstrate support in protecting the core by limiting light pollution. 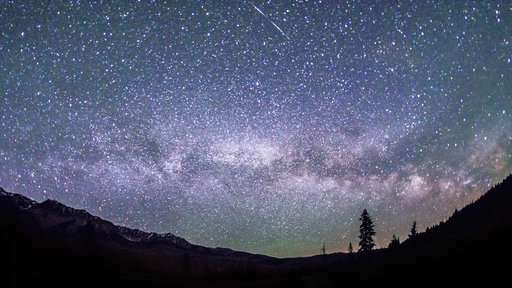 "We have a preservation and protection mission, and preserving the dark sky and mitigating light pollution is a really good fit for the Sawtooth National Recreation Area," said ranger Kirk Flannigan. "I go out most every night and look at it because it's so dramatic," he said.